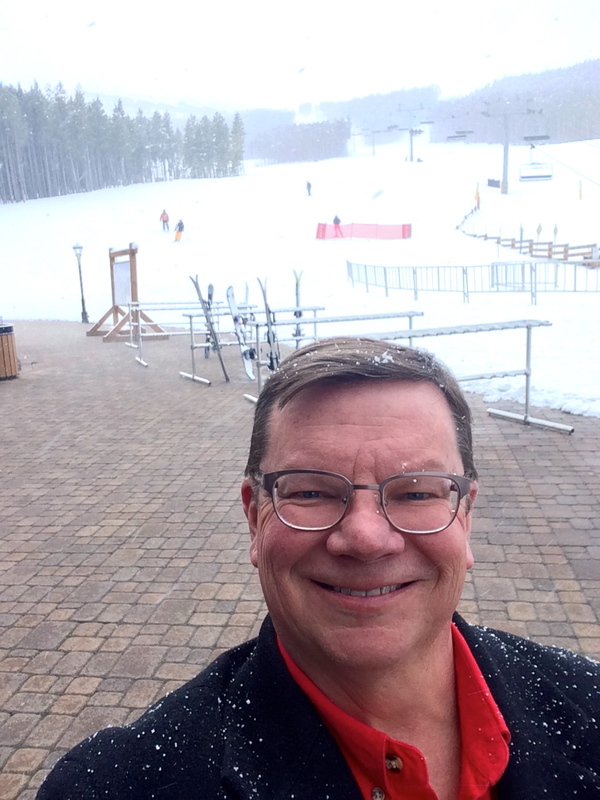 My winter mountain adventure with IMA continues as we’ve relocated to beautiful Breckenridge, Colorado. We spent part of yesterday afternoon at the Grand Lodge on Peak 7, where several in our party arranged for their rental equipment for today’s skiing. I haven’t skied in years, but it sure is tempting, especially considering the fresh snow that awaits! It is breathtakingly beautiful here!